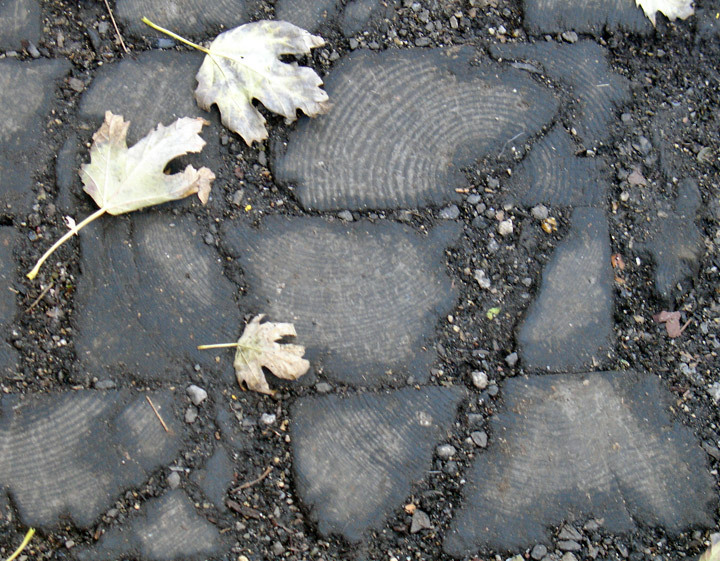 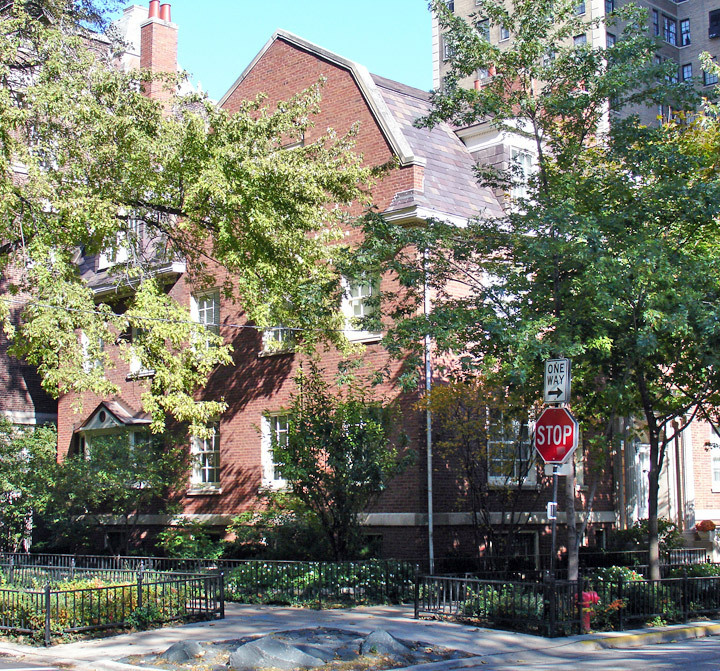 Much of the Gold Coast was originally a Catholic cemetery adjacent to the city’s cemetery at North Avenue. 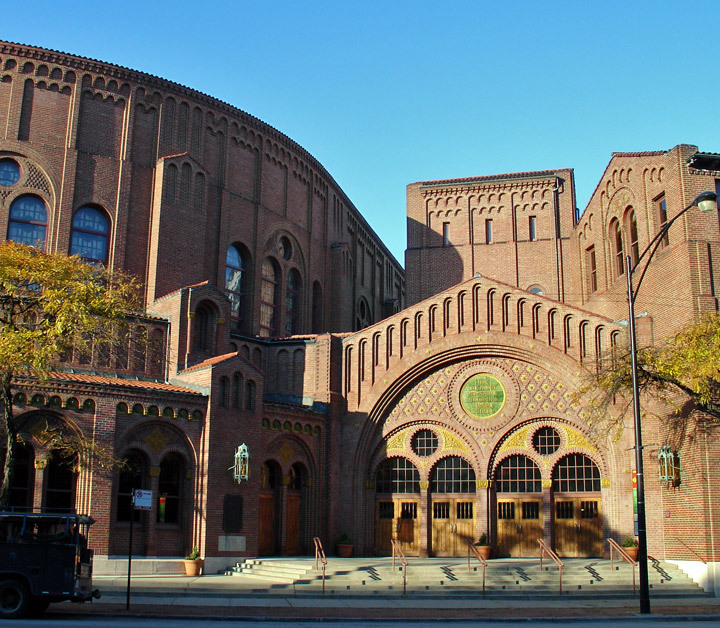 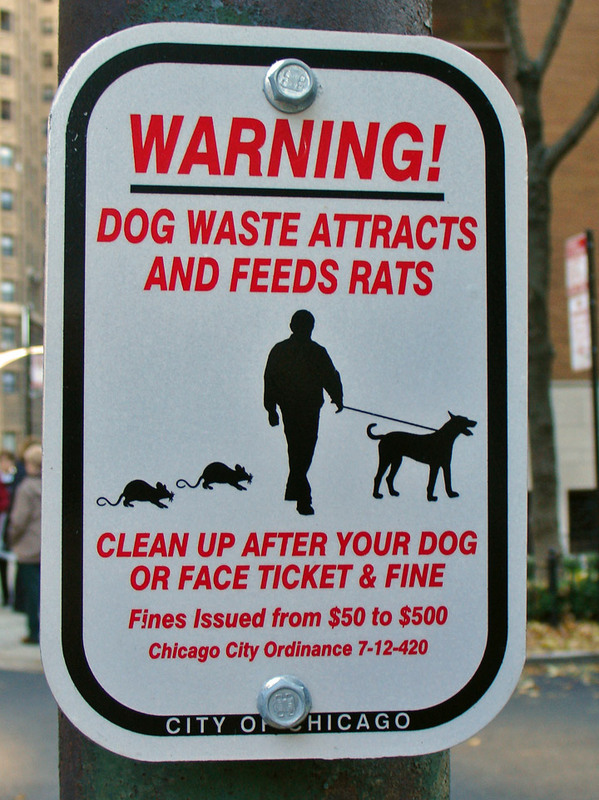 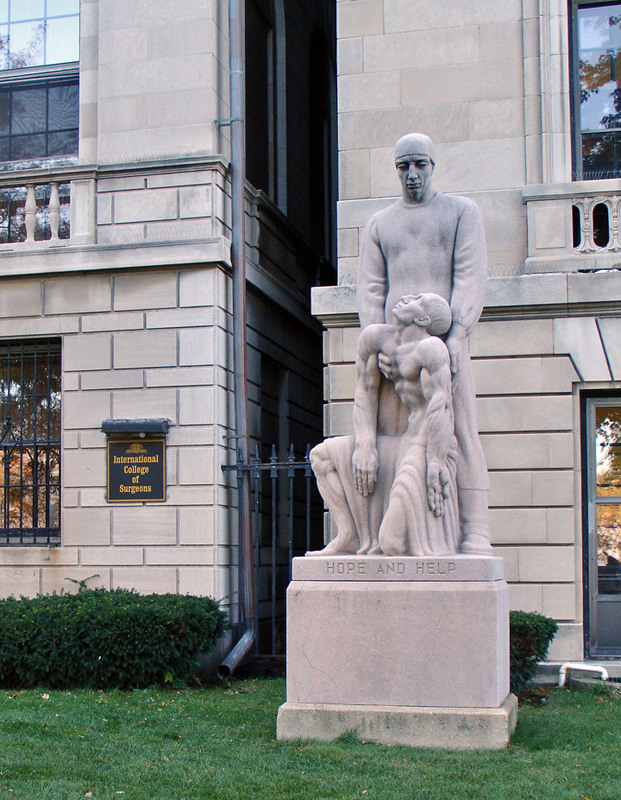 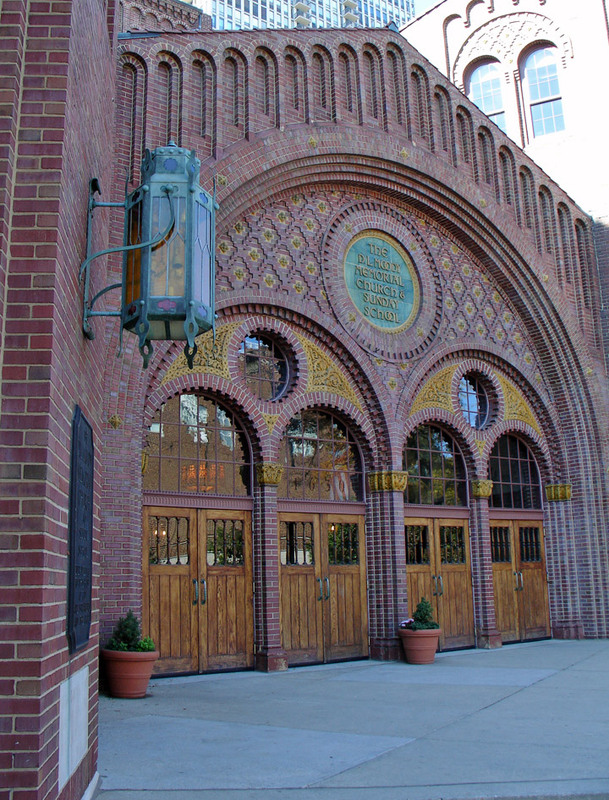 In the 1860s, the graves were removed, and by 1880, Chicago had become an archdiocese. 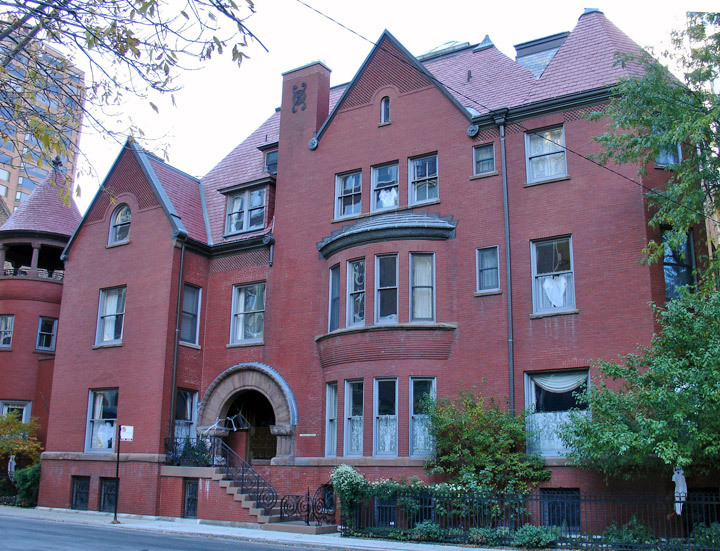 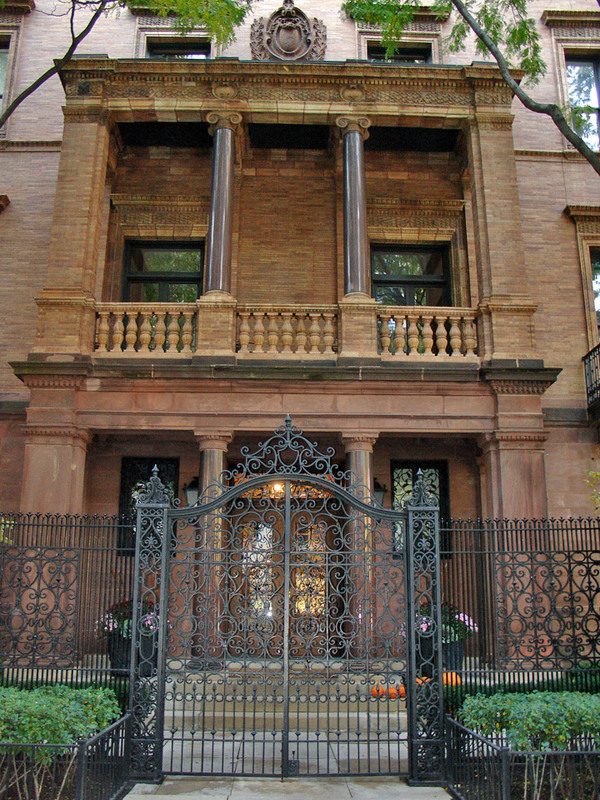 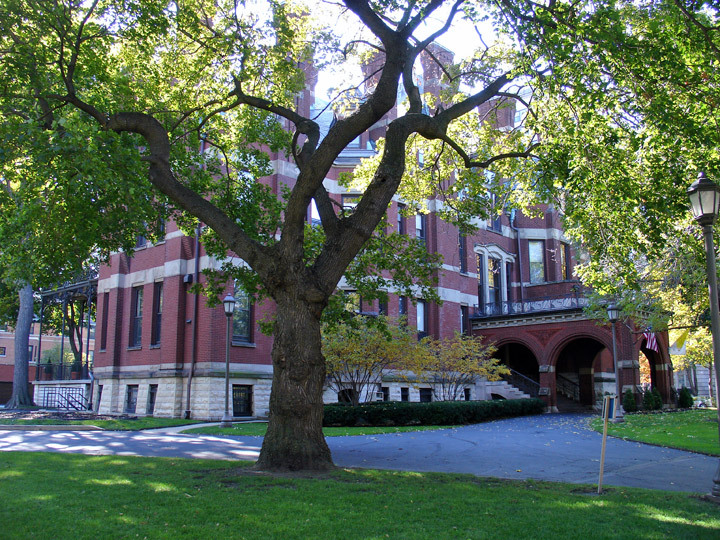 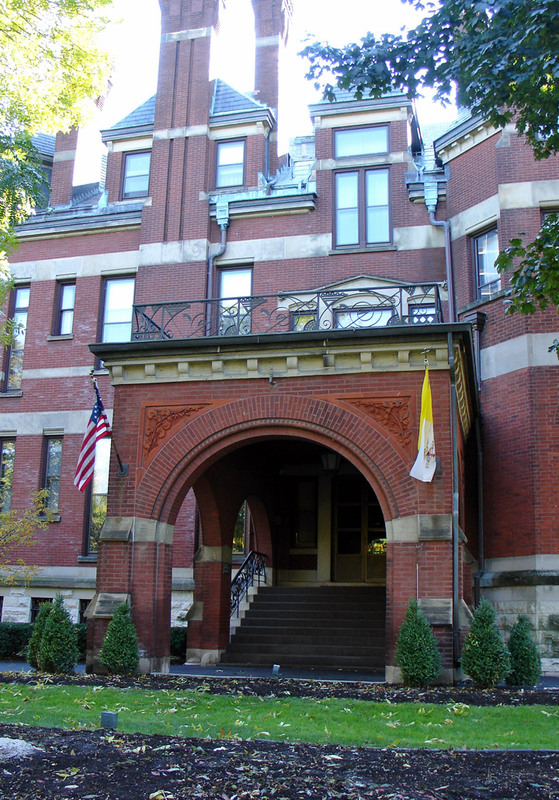 Archbishop Feehan, the new archbishop, built a mansion for himself on church property. 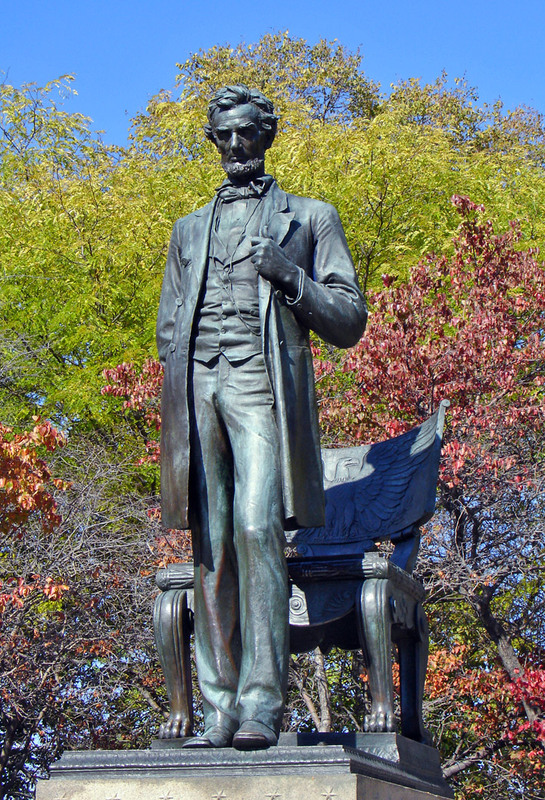 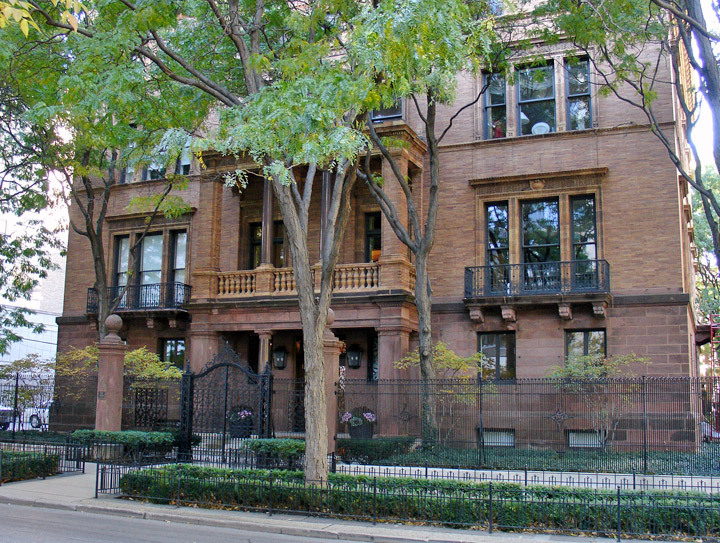 In 1882, Potter Palmer bought the land between Banks Street and Burton Place along Lake Shore Drive from the archbishop. 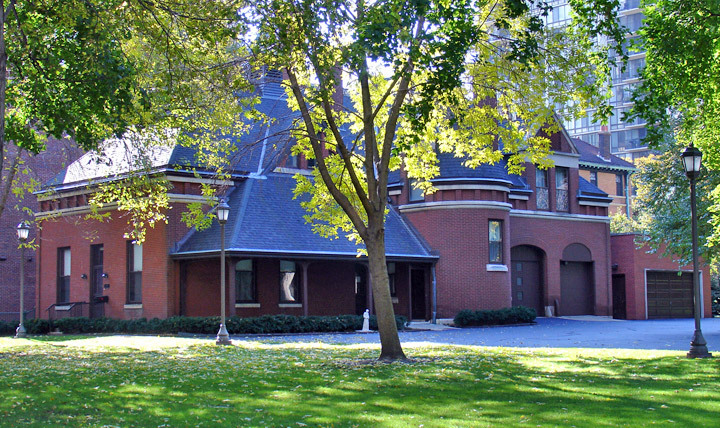 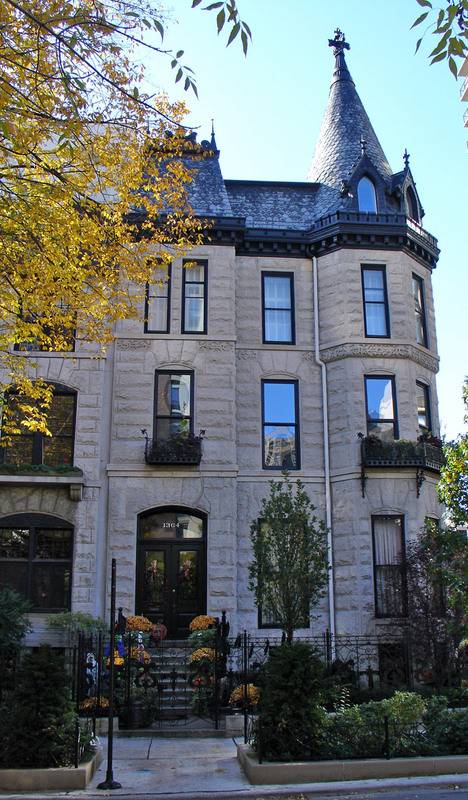 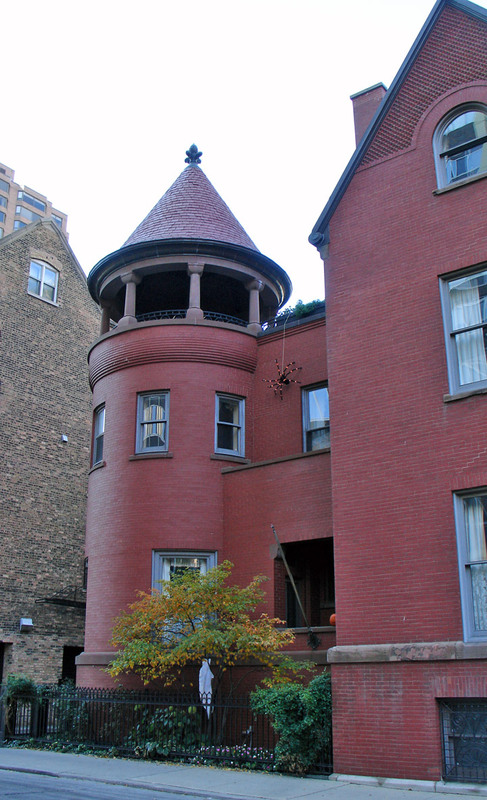 Palmer built a “castle” on part of the land and sold the rest to other wealthy Chicagoans for a huge profit. 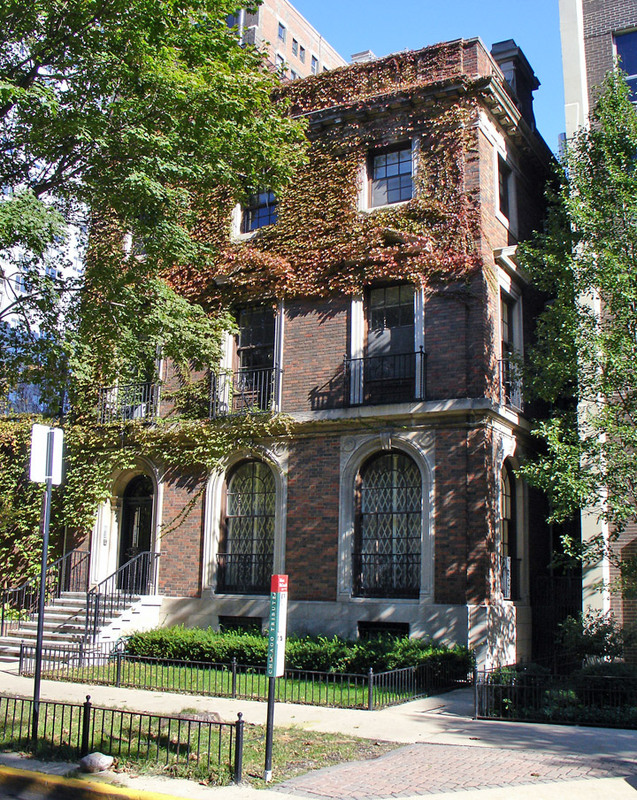 By the early 1900s, many prominent Chicagoans moved to the fashionable north shore, and the Gold Coast was born. 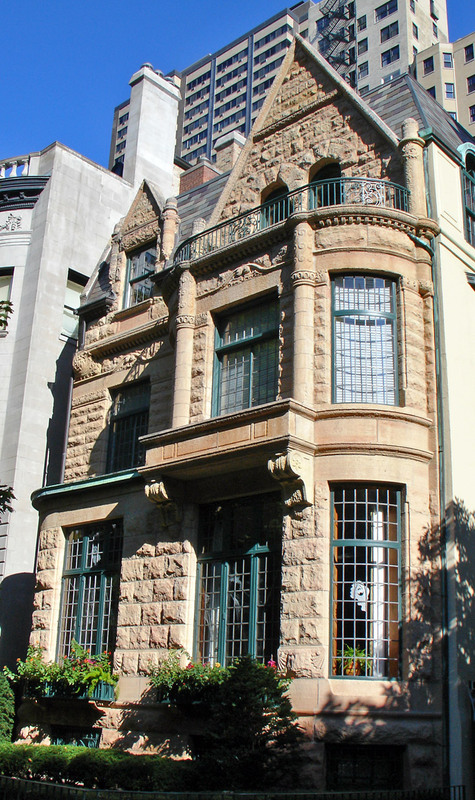 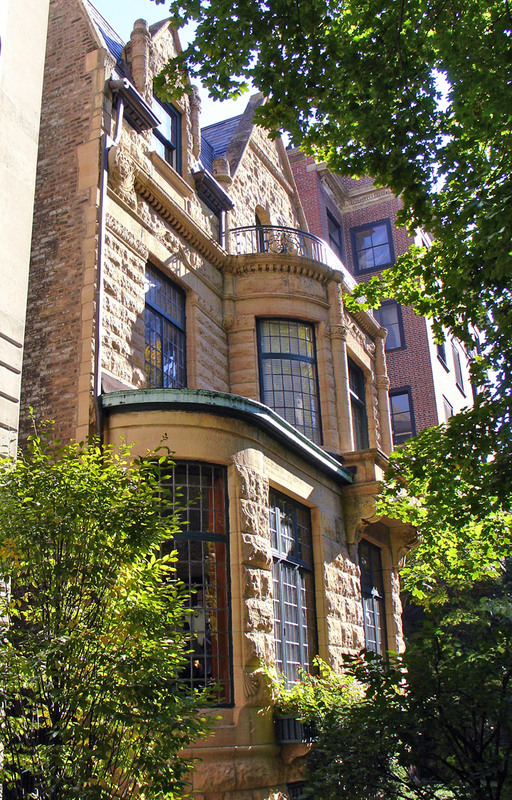 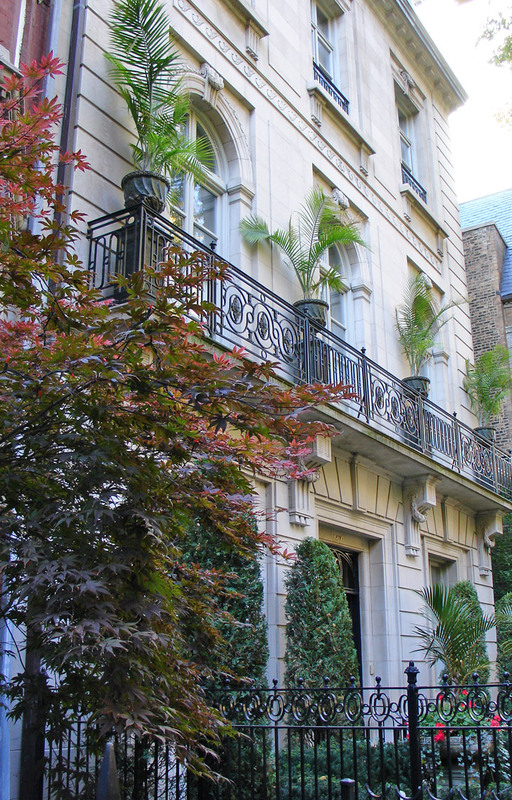 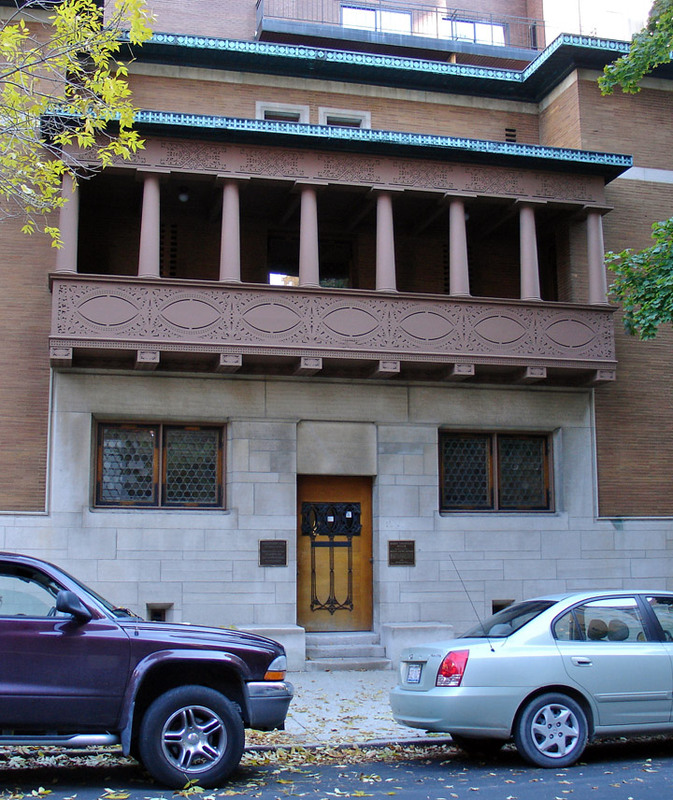 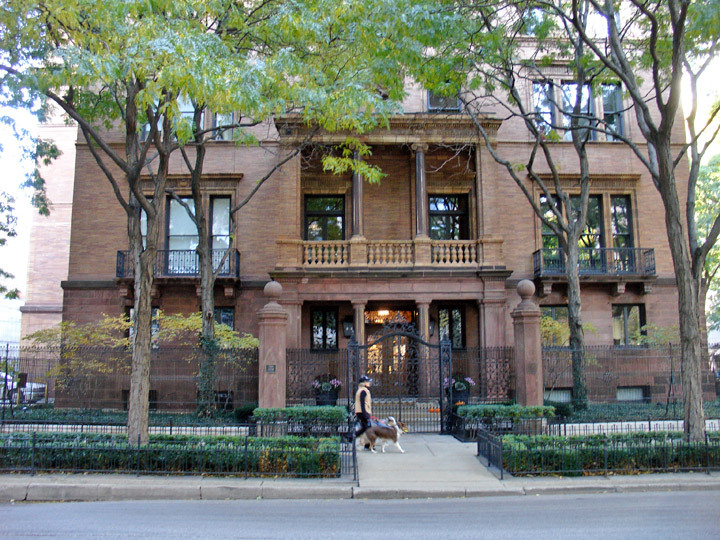 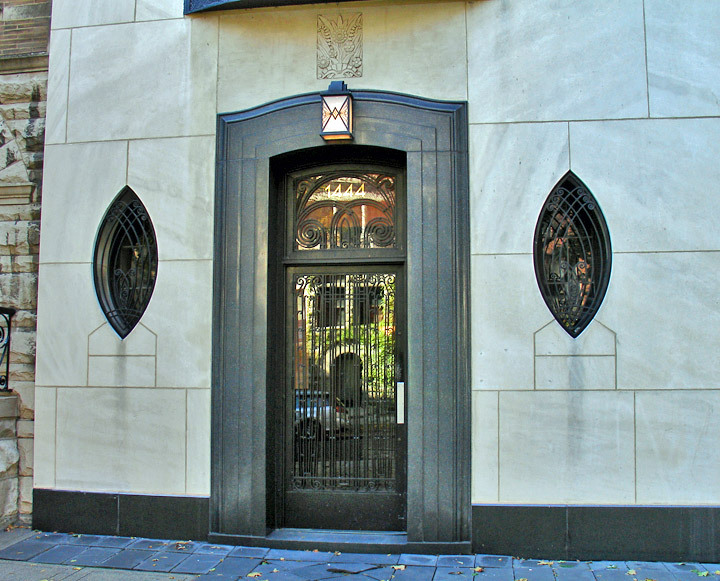 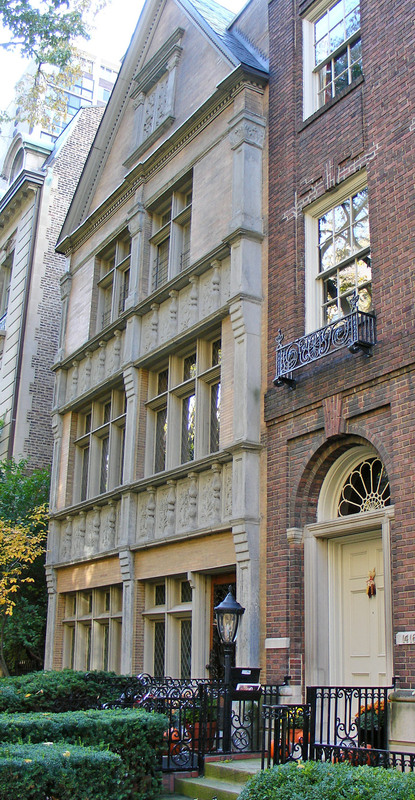 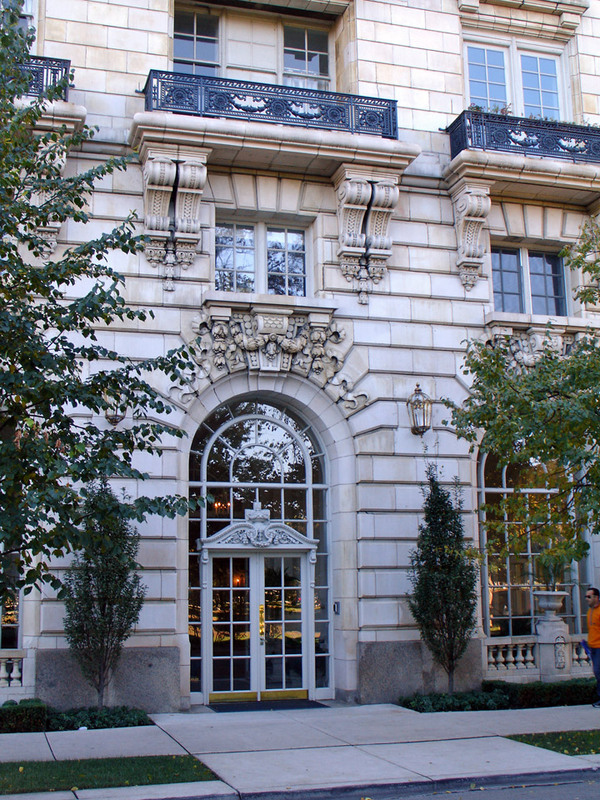 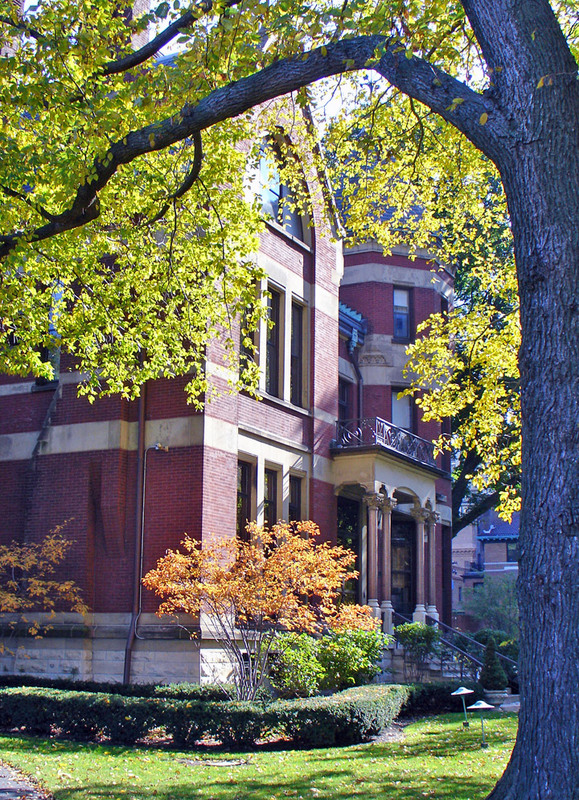 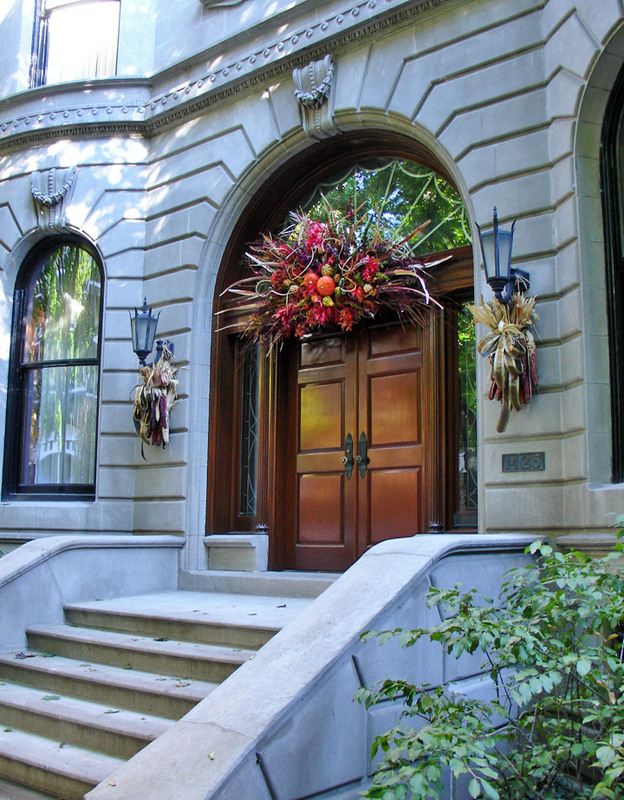 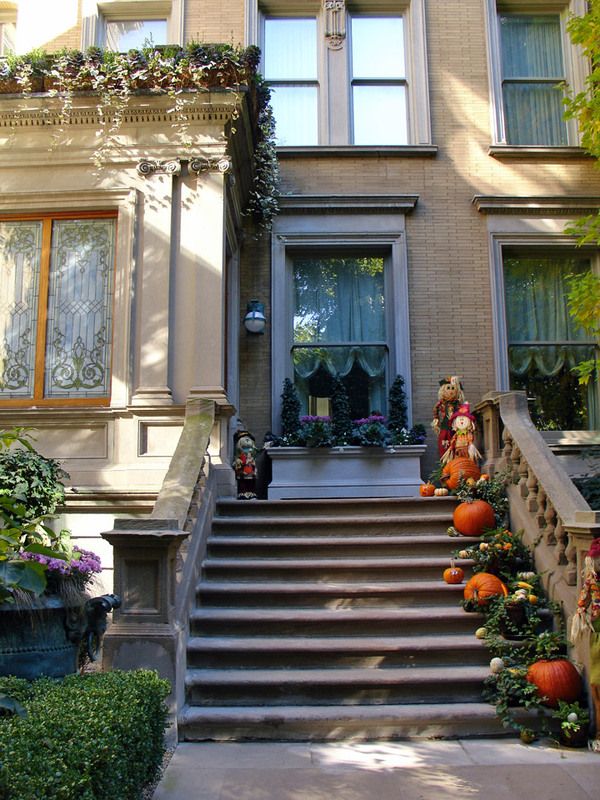 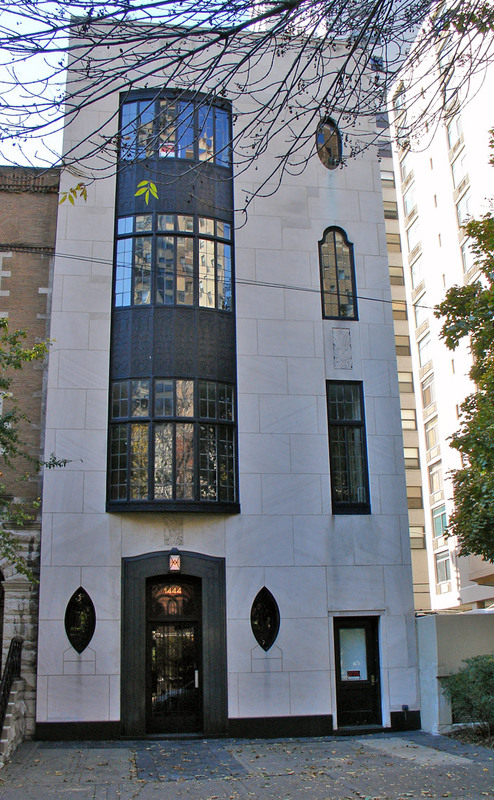 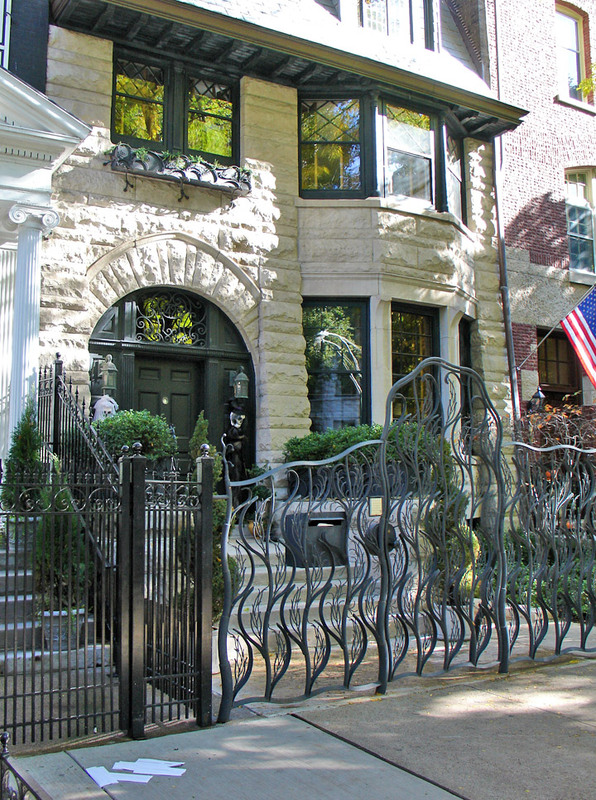 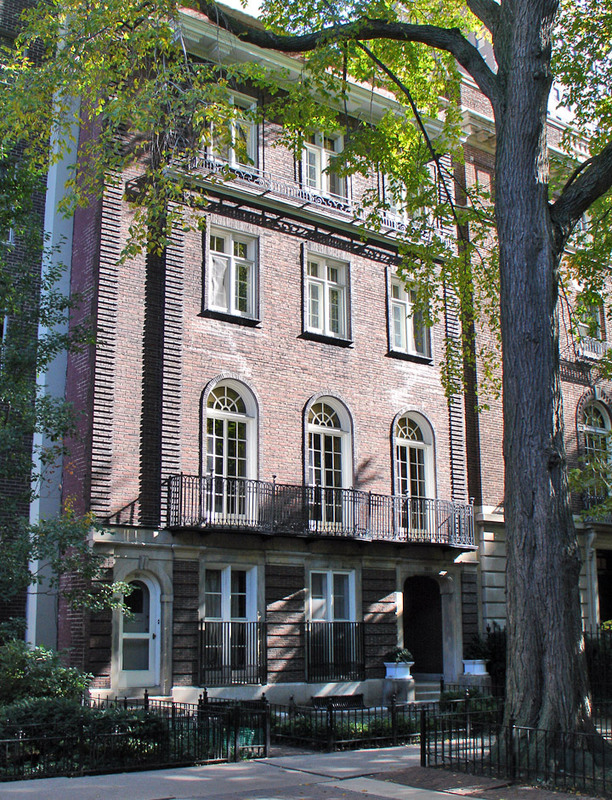 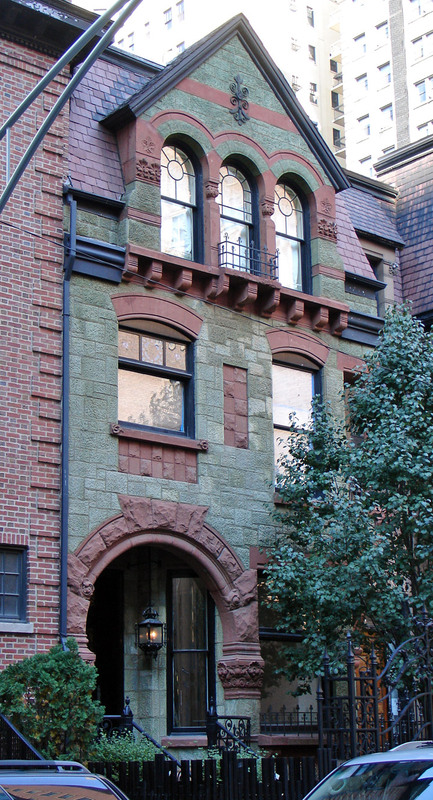 The area’s fascinating Astor Street, which features Art Deco and other design styles as well as the former homes of Chicago’s most prominent families, gained landmark status in 1975. 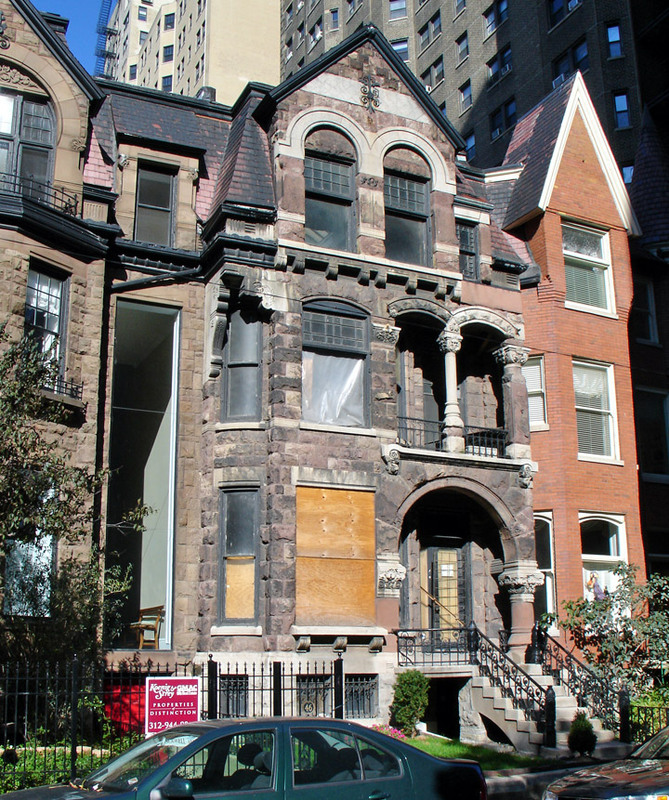 Although many developers would prefer to replace some of these structures with high-rise buildings, the landmark status protects the homes. 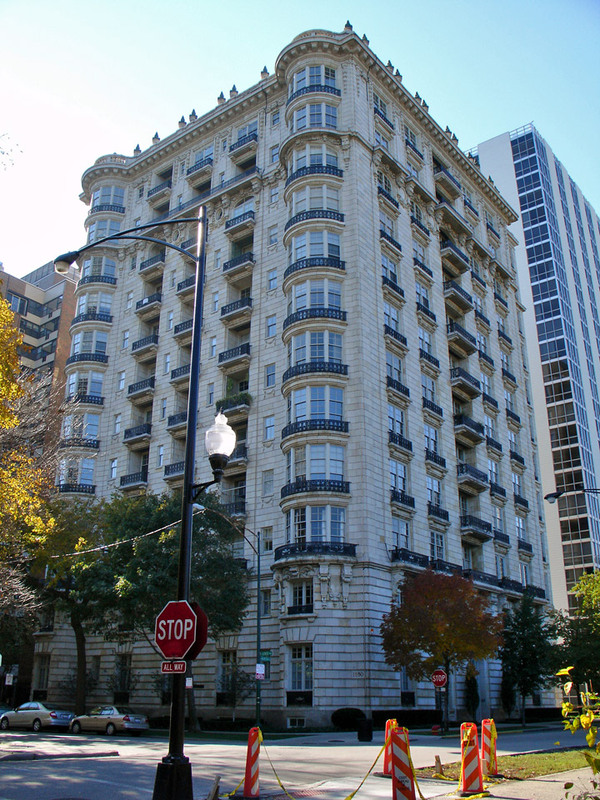 Lake Shore Drive, on the other hand, lacks landmark status and high rises line the street.